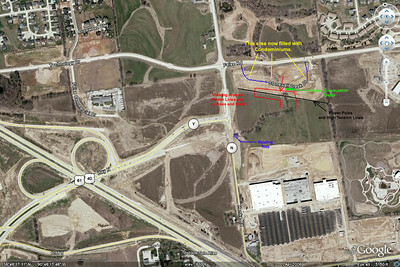 STFC Sighting Locations - View in "O" (Original) for most detail. 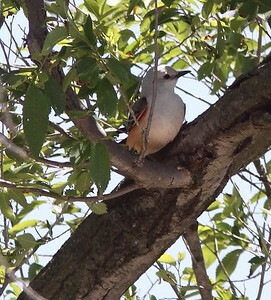 Henke Road in "Nest Tree" May 14, 2009 - Photo 2 of 4. 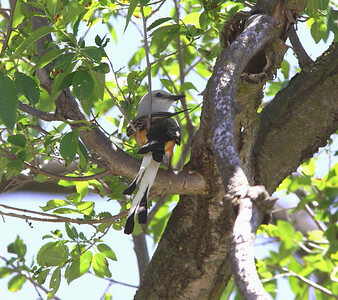 Henke Road in "Nest Tree" May 14, 2009 - Photo 3 of 4. 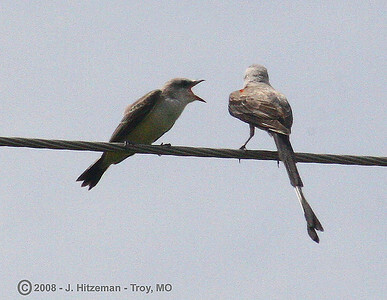 Henke Road in "Nest Tree" May 14, 2009 - Photo 4 of 4. 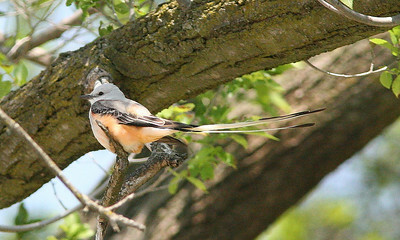 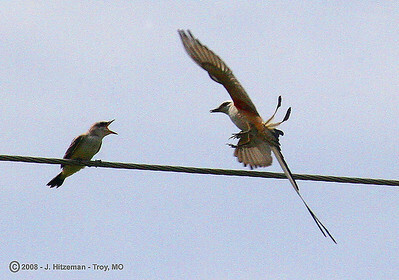 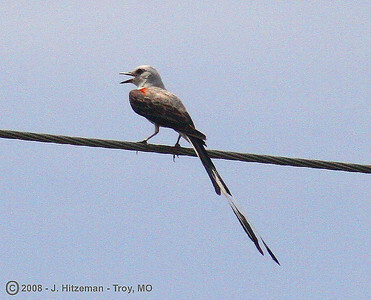 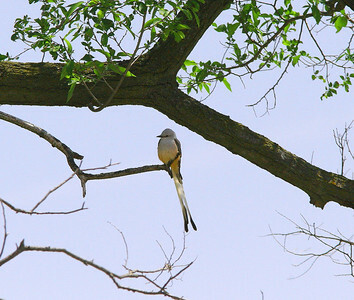 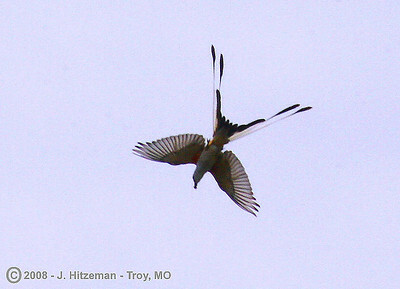 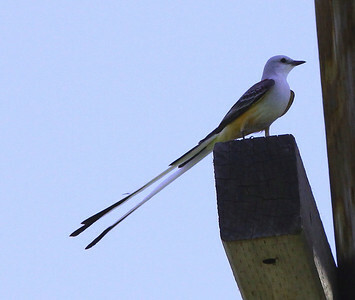 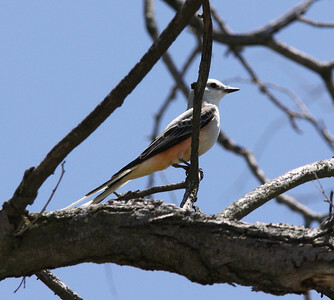 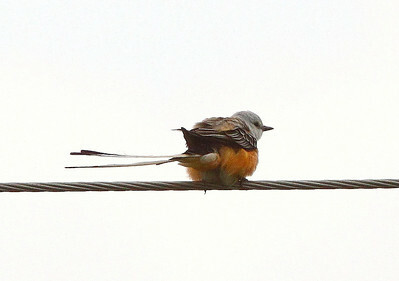 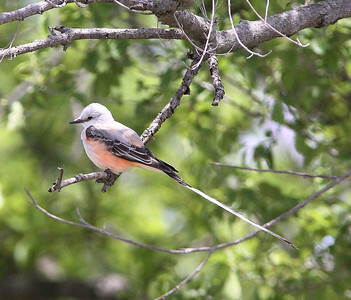 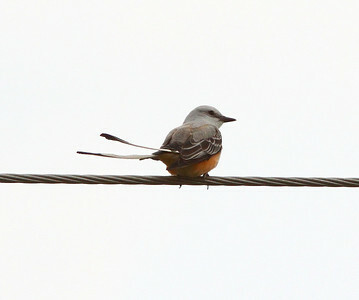 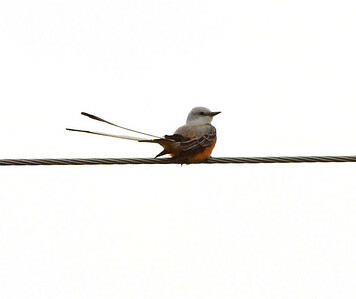 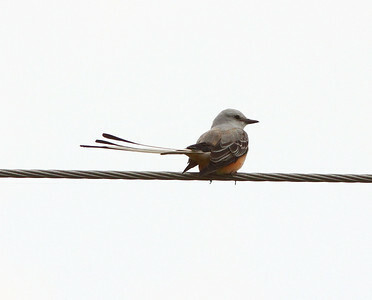 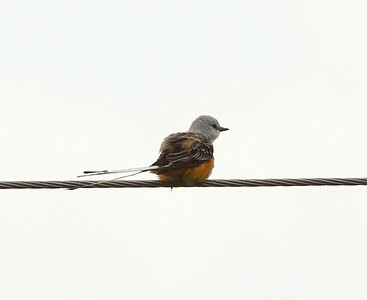 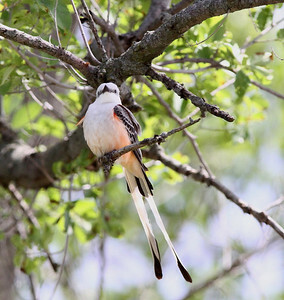 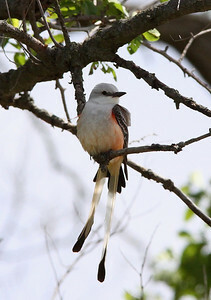 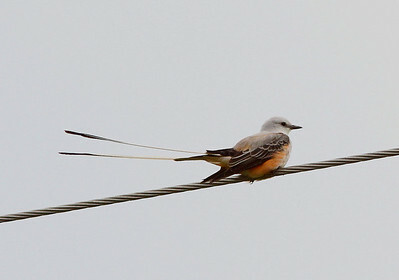 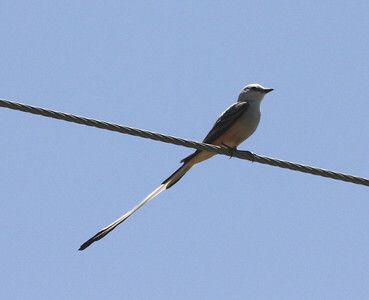 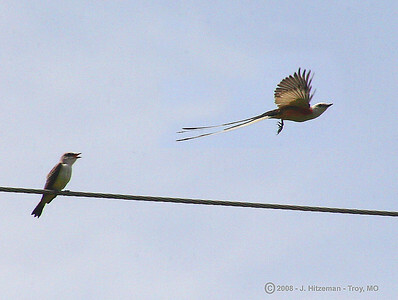 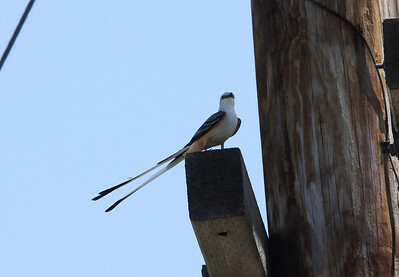 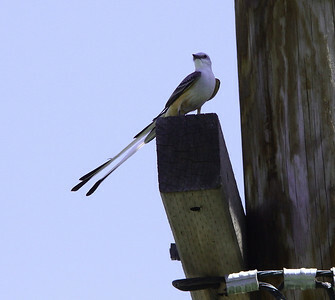 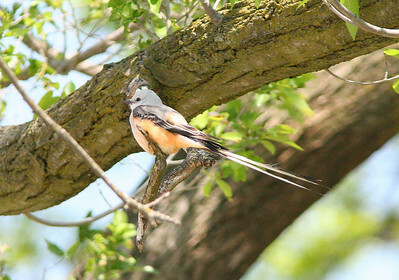 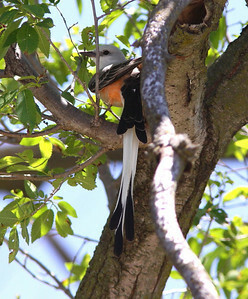 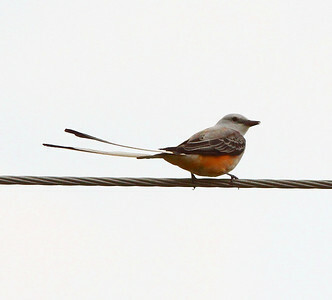 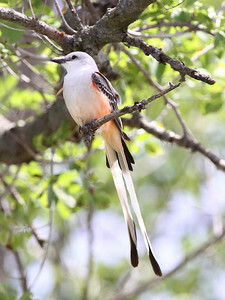 May 19, 2009 - Male Scissor-tailed Flycatcher in Nest Tree - Henke Road St. Charles County, MO Male had returned after short flight around field between Nest Tree tree-line and Target's back lot. 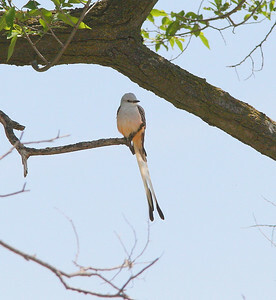 May 19, 2009 - Male Scissor-tailed Flycatcher in Nest Tree - Henke Road St. Charles County, MO Male had returned after short flight around field between Nest Tree tree-line and Target's back lot. 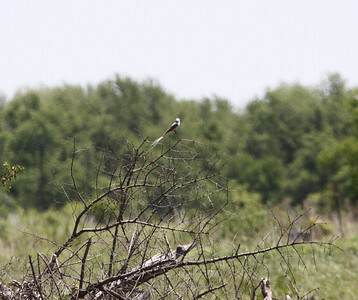 These photos show that the STFC can do a good job of hiding if he wants to.